in out-of-the-box NX? Do you need tailored customizations of NX? Do you want your application to be integrated with NX? What tools do you use to build postprocessors and simulation kits? We use CSE (Common Simulation Engine) to build simulation kit. CSE driver is responsible for interpreting NC code, and to make machine model moving, basing on NC code exactly the same way as real machine does. We use Tcl/Tk for postprocessors development. Also we use NX Open to develop Tcl/Tk extensions which we use in our complex postprocessors. It makes our postprocessors very flexible. Can I get postprocessor for MxxxxCAM or HxxxxMilll etc. from NCmatic? We provide postprocessors for Siemens NX CAM only. Can I get Machine Tool Simulation Kit for postprocessor which I already use? Yes. We can provide MTSK (Machine Tool Simulation Kit) for existing postprocessor. We will use your 3D model of the machine. It can be any format which can be imported to NX. Will your products work with future NX releases? In most cases yes. It will work, but often it needs to be updated or adjusted for new NX release. No one can predict what will change in future NX versions. That is why we offer optional Maintenance Plan for all our products. It covers update of the product to new NX version to keeps it fully working after you update NX. This also includes updates with hotfixes and general support related to the product. How can NCmatic improve your work with NX CAM? - REDUCE TIME of your machining programs preparation. - AVOID HUMAN ERRORS by eliminating manual and repetitive tasks. - IMPROVE QUALITY of your programs and shop floor documentation. - TRY IT NOW FOR FREE! Ask for free evaluation version and see how it works with your parts. - RELIABLE SIMULATION of NC code, exactly as it will be executed on your machine tool. - ADVANCED postprocessors even for most complex machine tools. - SUPPORT AND MAINTENANCE to be sure that your postprocessor is fully compatible with latest NX release. What makes our products and services the best? 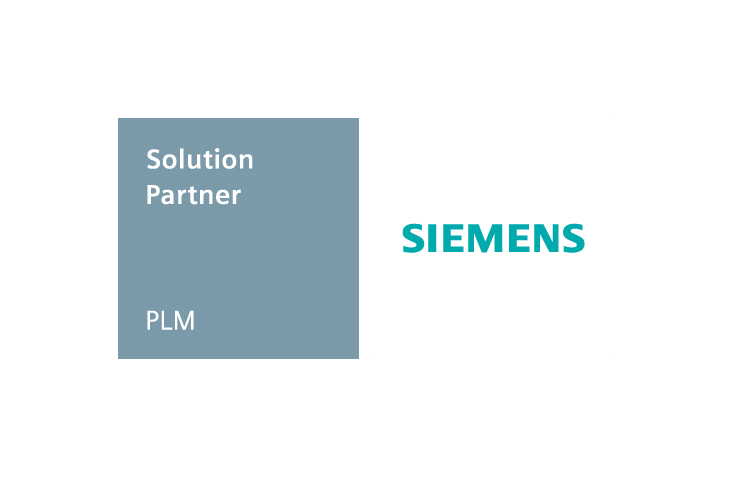 Through our partnership with Siemens, with full access to Siemens PLM Software integration technology, we are able to deliver expert services and applications. When new NX versions are released, we update our products to be fully functional with updated NX. We have extensive knowledge about Siemens NX CAM and CNC programming. Trough years, we developed several hundred postprocessor & ISV kits for various CNC machine tools. NCmatic has many customers around the world who are very satisfied with our products. As Siemens’ Software and Technology Partner, we can provide NX Open applications designed directly for your company, to upgrade and make your everyday work with NX CAM faster and more effective. We understand how your time is valuable. We are also aware that every day of machine tool downtime counts.